Most people who I ask this question will emphatically say, “No way!”. The treadmill is repetitive, it feels “easier” than being on the pavement, and it can be pretty noisy! But the treadmill can also be a godsend for runners, especially when we’re away on vacation, the weather’s too dangerous outside, or if we only have a short period of time to work out. We all know that the treadmill is BORING, but often inevitable, especially when it’s too cold and icy to get out the door. As runners, we have to deal with the treadmill, whether we like it or not. But there’s no point complaining about it – let’s try to make it as painless as possible! Here are some tips on how to occupy your time on the treadmill with some of your sanity intact, including some fun new workouts to try from your favorite fitness bloggers! Do you have access to TV while on your treadmill? I’ve found that TV shows are an excellent distraction while running! Some of my favorites over the years include Oprah, Judge Judy, Maury, and anything on HGTV. Don’t judge me! An hour (or longer) goes by a lot faster when you’ve got mindless entertainment to distract you! Thanks to smartphones, iPads, and Kindle’s, we have so many ways to watch our favorite shows and movies when a television isn’t available. I have Xfinity cable from Comcast and with the TVGo App, I can download TV shows and movies on my phone to watch later or watch them on demand using my mobile data or Wifi. If you’ve cut the cable cord, Amazon TV, Netlix and Hulu have similar functionalities as well. What are your favorite shows to watch? I’m a little bit behind on How To Get Away With Murder, and I just started watching The People vs. OJ Simpson. Good stuff! If you’re running the same pace and the same distance every time you’re on the treadmill, you’re doing it wrong! The great thing about the treadmill is that with the touch of a button, you can go as fast or as slow as you like! Speed work is great to get done on the treadmill because it’s easier to control your pace and quantify your efforts than when you’re outside. 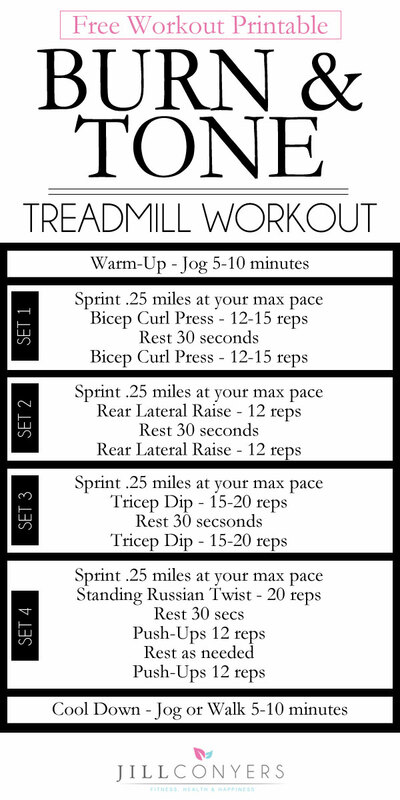 Here’s a great treadmill speed interval workout from Fruition Fitness that’s worth giving a try! Listening to music is always my #1 go-to for surviving running on the treadmill. Some people say you shouldn’t zone out while running because you may “slack off” off a bit on your run, but hey…whatever helps! I was all about Pandora for a long time, but now I’ve really been enjoying Spotify since I got a monthly membership. There are no ads, I can choose whatever music I want, and there are thousands of playlists that you can download directly to your phone instead of using up your mobile data. Nike Running Club has several playlists on Spotify that are awesome! I’ve also listened to Amazon Prime Music on a few runs and it has a lot of great options with the music library continuing to grow. 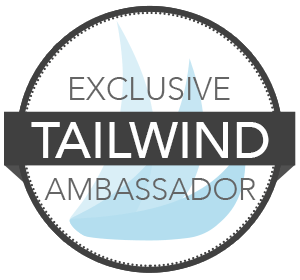 If you’re not a member, you can sign up for a 30 day free trial! 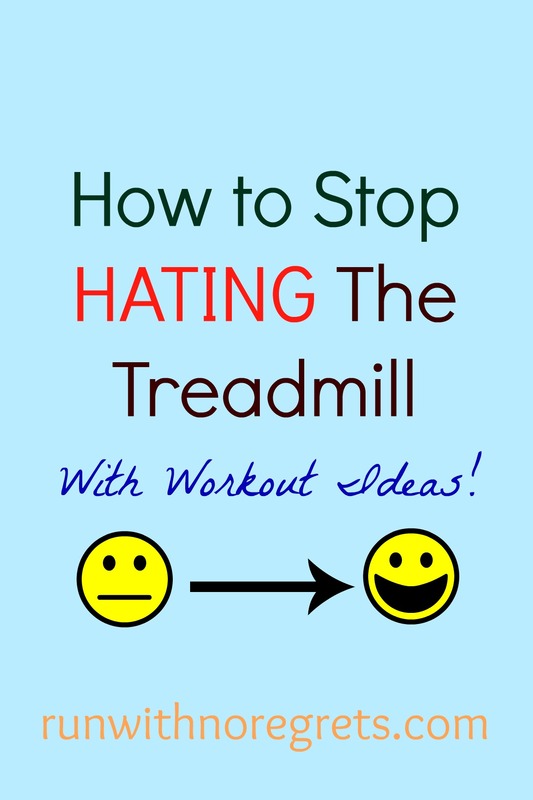 Do you change up the incline when you run on the treadmill? If you don’t, you definitely should give it a try so that you can create an awesome hill workout! At a minimum, it’s usually recommended to add a slight incline on your indoor runs to mimic road conditions. I recently spent some time on the treadmill with the incline all the way up to 15%. Whoa. It was super steep, and I could only handle a 3.0 mph pace, but it was a great workout! 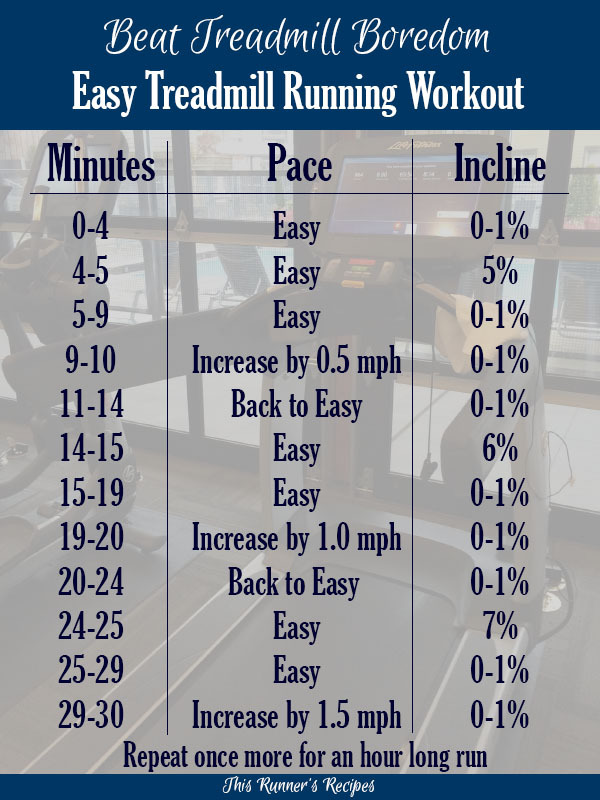 Here’s another great treadmill workout from This Runner’s Recipes that mixes up the incline to keep things interesting. Podcasts are all the rage these days, aren’t they? Like commuting through traffic, hitting the treadmill seems to be one of the best opportunities to catch up on a podcast or listen to an audiobook. How can you hate running on the treadmill when you’re getting to enjoy the latest news or getting engrossed into an addictive piece of fiction? I’ve listened to some blogging-related podcasts while running, but the great thing about podcasts is that you can find one on any topic! See what piques your interest and take it along with you while on the treadmill! Here are some 8 podcast recommendations from Runner’s World to get you through your treadmill run! If you want something more running-related to listen to, Run to the Finish has 19 podcast suggestions for runners that you can try out too! What audiobooks have you tried while running? I’ve never listened to an audiobook while running, but I think I’m missing out on a great opportunity to do more “reading” – which is one of my goals for this year! Here are some great suggestions from SheKnows of audiobooks for your long runs. Bustle suggests audiobooks for just about any running distance and includes some of the great classics! No one ever said that a treadmill workout has to only be on the treadmill! There are some very creative workout ideas that involve you hopping off the machine to do different exercises in between your run. 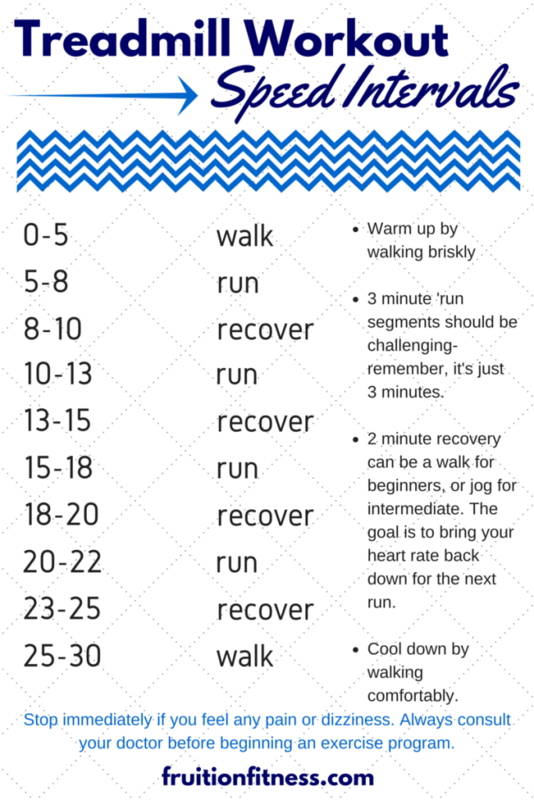 This is a great way to add variety to your workout and beat the boredom of the treadmill! Jill Conyers has a fantastic workout called the Tone and Burn Treadmill Workout – it incorporates mixing up your treadmill run with biceps, triceps, and ab exercises! Sometimes we’re not able to have any technology to help us out and we’re stuck with just the treadmill. In those situations, I try to make it a game to get through each milestone with a little less boredom. Break up your time on the treadmill into smaller pieces. On the treadmill at my gym, there’s a graphic showing where I am on a 1/4 mile track. Sometimes just watching myself progress around that track is enough to get me through. Another way to make it a game is to break things down to 5 minutes at a time. How long does 5 minutes feel while on the treadmill? (I know for me it can feel like an eternity!) Check in with yourself to compare how you feel after each interval – the good news is that you’re getting closer to finishing your run! 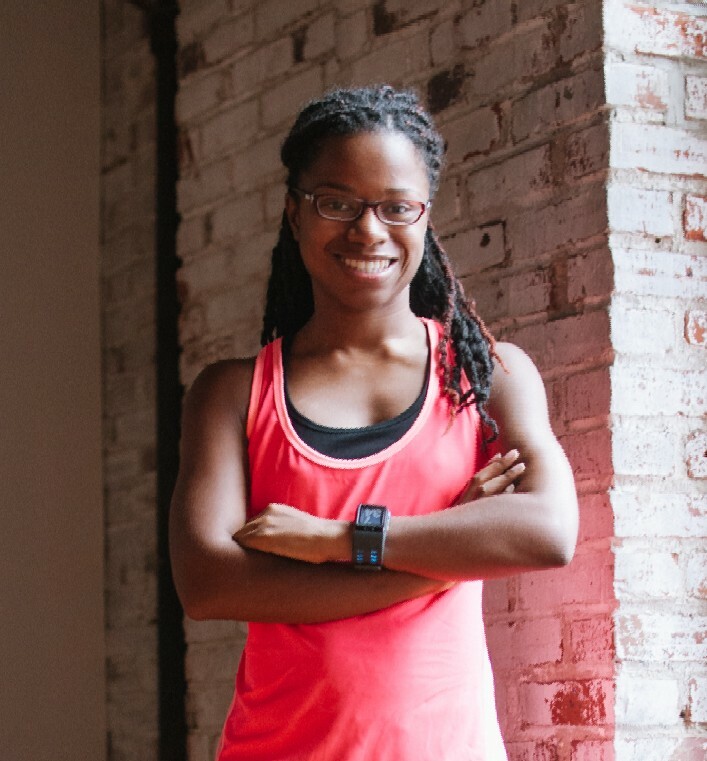 I’m linking up with Marcia, Erika, and Patty for Tuesdays on the Run! What additional tips do you have to get through your treadmill runs?